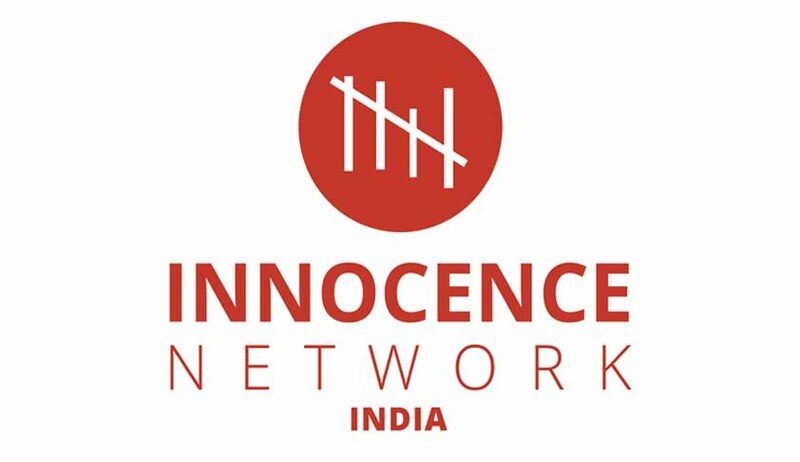 The Innocence Network organized its first Peoples’ Tribunal on Acquitted Innocents on 2nd October 2016 at Delhi. The Jury comprised of Justice (Retd.) A.P. Shah (Chairman), Mr. Saeed Akhtar Mirza, Prof. (Dr.) G.S. Bajpai, Ms. Neena Vyas, Ms. Nandini Sundar, Mr. Abdul Shaban, Mr. Vinod Sharma and Ms. Monica Sakhrani. It heard testimonies of those who had been charged with terror crimes, and had been acquitted. “It was deeply saddening to hear the testimonies about destroyed lives. That this was a result of callous and malafide action on the part of those whose duty it is to uphold law was even more frustrating. While wrongful arrests imply that the actual perpetrators of the terror attacks are free to continue their operations and increase insecurity for society as a whole, continuous targeting of a community will also fuel a sense of injustice. If allowed to fester, this may itself become a source of insecurity. Justice must not only be done, but also seen to be done,” the report submitted by the Jury said. It has hence suggested various reforms for compensation and rehabilitation for victims of wrongful prosecution/conviction. The report notes that in most cases, the wrongful prosecution results not from mere technical errors and genuine human lapses in investigation, but from willful and malicious investigation and prosecution. “It does appear that it is routine for police and investigating agencies to round up and arrest Muslim youth in the aftermath of any bomb explosion or attack,” it states. The testimonies, it opines, laid bare the excessive powers granted to the investigating agency under the anti-terror legal regime. It notes that the anti-terror laws in India have a “decided lawless character, and have resulted in the false implication of scores of youth on charges of terrorism.” It then goes on to identify several shortcomings of the present system, such as bail provisions under the Unlawful Activities (Prevention) Act (UAPA), admissibility of confession under State legislation, long-drawn trials, trial by media, and impunity to investigators. Compensation and Rehabilitation: The report emphasizes on the restoration of dignity of those acquitted by way of compensation from the State for the loss and harm caused to them, and for violating their right to life and liberty. The quantum of compensation is to be decided on the basis of factors such as length of incarceration, loss of income, loss of opportunities, amount spent on legal fees, loss of family life, stigmatization, and psychological and emotional harm caused to the accused and his family. Passing of the Prevention of Torture Bill, as amended and proposed by the Rajya Sabha Select Committee. Introduction of amendment to Section 114 B (1) of the Indian Evidence Act. Adoption of the recommendations of a report by the Tenth Law Commission on custodial crimes (1985) and various NHRC reports with regard to shifting of the burden of proof in offences relating to custodial violence and torture. Modification of Section 195 and 197 of the Code of Criminal Procedure, to remove the shield of immunity from erring officers. “If the sanction is not forthcoming within three months, it should be deemed to be granted. While grant of sanction should be the norm, any rejection of sanction should be accompanied by adequate reasons, which should be appealable,”it recommends. Repeal of Section 18 of Maharashtra Control of Organized Crime Act (MCOCA), explicitly calling for an end to the admissibility of confessions as evidence. Retrospective application of only ordinary law on those currently undergoing trial under the repealed and lapsed Terrorist and Disruptive Activities (Prevention) Act and Prevention of Terrorism Act. Repeal of special provisions regarding bail and extended pretrial detention in UAPA and MCOCA. Guidelines for media: While clarifying that it stands for unfettered freedom of the media, the Jury calls for widely published unconditional apologies from media houses/ publications/ news channels which have published defamatory material against the exonerees. It further recommends that the media should strictly refrain from pronouncing the suspects/ arrestees as guilty. “The news media should function as objective institutions, and not as mere handmaidens of investigating agencies. It is long established media ethics that reporters provide their readers and audience both sides of the story – not simply the state version,” it appeals. Prosecution of officers accused of initiating mala fide proceedings against acquitted persons.